The Suzuki USB/SD Car kit allows you to connect your USB stick or/and SD-card with MP3 music to your Suzuki factory car stereo system without any loss of sound quality!! Perfect CD quality sound all the time. It will also allow you to control your USB stick and SD-card through your factory radio and steering wheel controls. The USB/SD interface also has an 3.5 mm jack AUX-input to connect different audio sources like MP3 players, iPod, PDA or laptop. 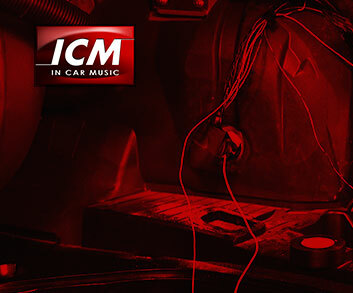 Connect your USB stick and SD-card to your factory fitted car stereo and enjoy perfect digital CD Quality Sound! Control your USB-stick and SD-card through your car Stereo and steering wheel controls.